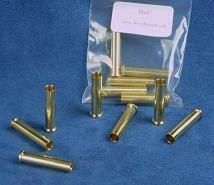 6mm velodog / 22'' extralong cf Maynard full set: dies and tools, 25 copper electroplated lead bullets, 25 SP Boxer primers, 12 reloadable brass cases. 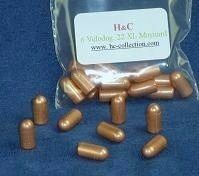 100 copper electroplated lead bullets for 6mm velodog and 22'' XL Maynard. 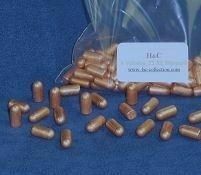 25 copper electroplated lead bullets . Appropriate for 6mm velodog and 22'' XL Maynard.